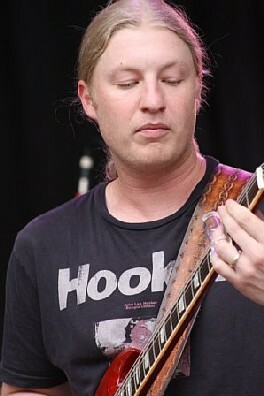 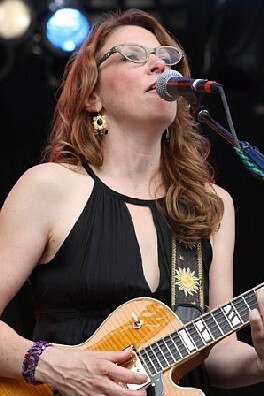 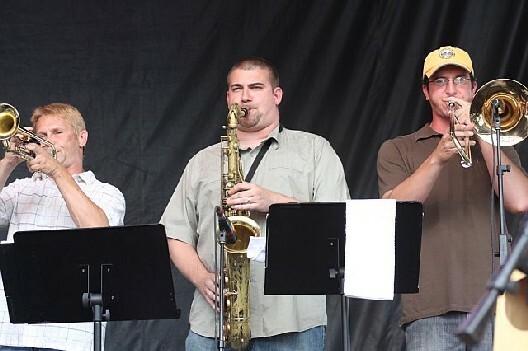 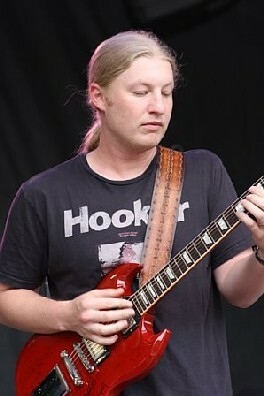 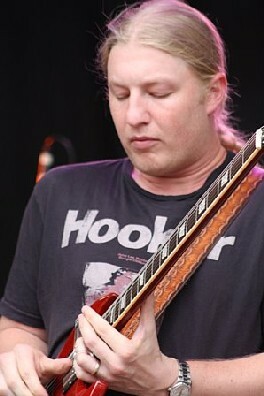 On July 12, 2008, Derek Trucks and Susan Tedeschi brought their Soul Stew Revival show to the All Good Music Festival in Masontown, West Virginia. 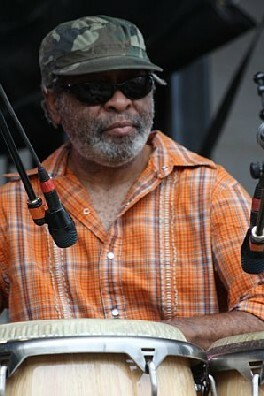 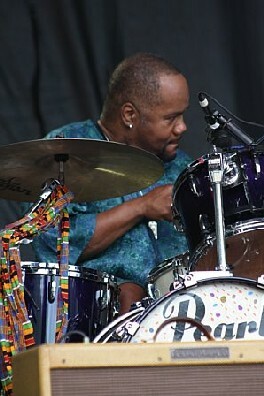 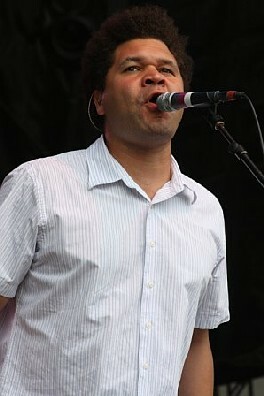 The group performed an array of cover songs that ranged from Marvin Gaye to Allen Toussaint to The Band. 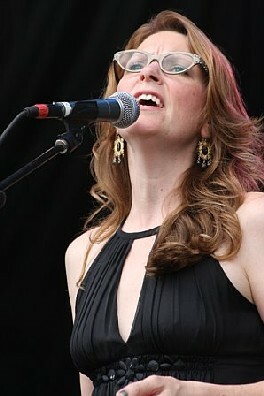 Set List: Baby Don't You Do It, People, I Wants to Be Loved, Anyday, I Wish I Knew How It Would Feel to Be Free, Get Out of My Life, Woman, Get Up, Stand Up, Sugar, Pack Up Our Things, Hercules, Hey Jude, and The Weight.